Stunning Wholesale Flowers with No Tax I.D. Required. We are now offering Wholesale flowers to the public. Urban Flower Market carries the finest supply of fresh cut flowers. Aside from our current selection of stunning bouquets and high-quality cut flowers we are now happy to announce we are offering wholesale flowers to the public. You can now buy in bulk for amazing prices and get all of the fresh cut flowers you could ever need. While Urban has only been around a little over a year, our owner has been in the NJ floral industry for over 20 years. This gives us so much experience with wedding and event florals and a stunning supply of the freshest flowers. It also means we have cultivated the best sources of the most beautiful fresh cut flowers worldwide. 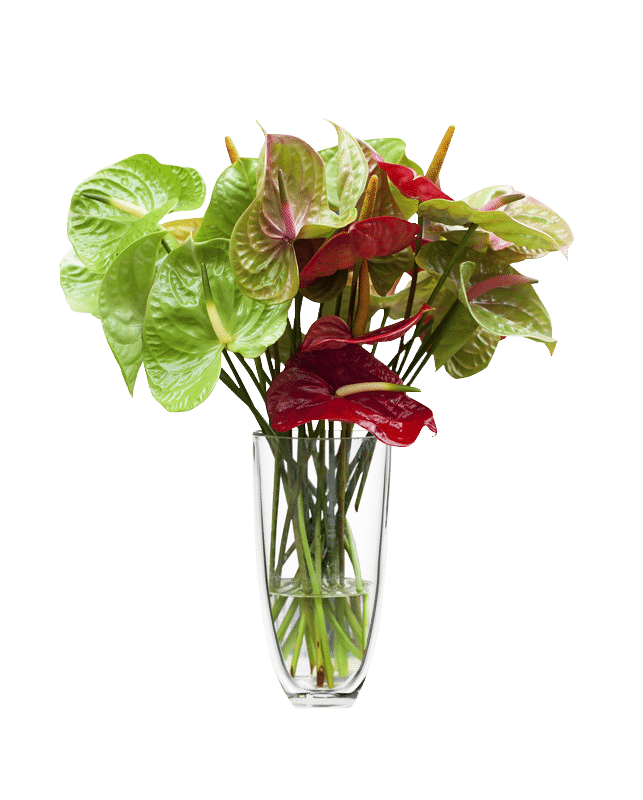 We know when to order from South America, we have relationships with the best flower farmers locally and in the U.S. and due to the bulk we purchase we get the best deals on flowers from Holland. We are excited to pass these savings on to you. No matter how many flowers you need we can handle your order. 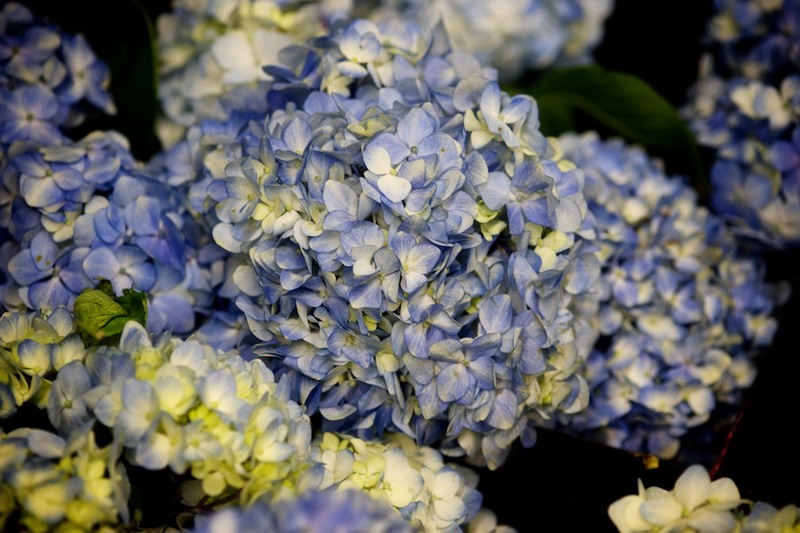 Whether you need a bunch of 25 red roses or 1,000 Hydrangea we can take care of any order you want to place. Many products have a 10 stem minimum, others 25 and some we are offering wholesale pricing on as little as 1. And you do not need to be a business or have a Tax ID number to order from us. This is perfect for the small florist, floral design hobbyist, someone that does event flowers as a side gig, or someone that just loves having a lot of fresh flowers around. Our prices are far below retail. 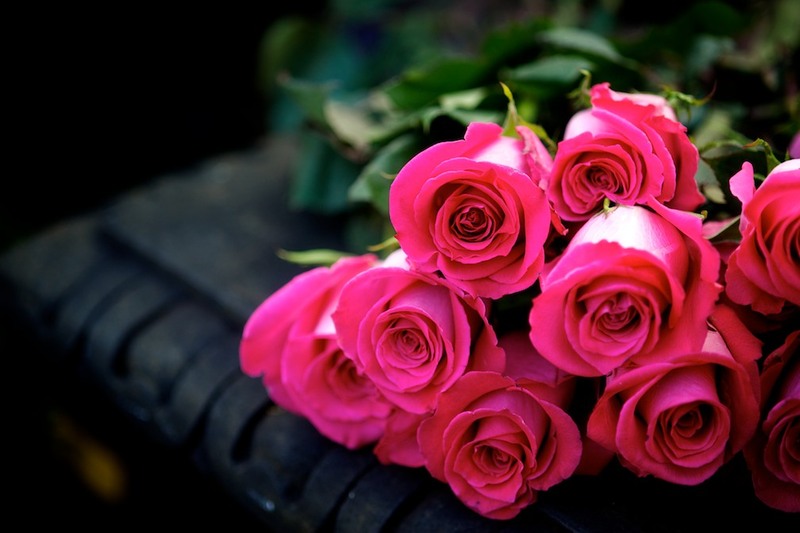 Your wholesale fresh cut flowers arrive quickly, as we place orders several times a week. 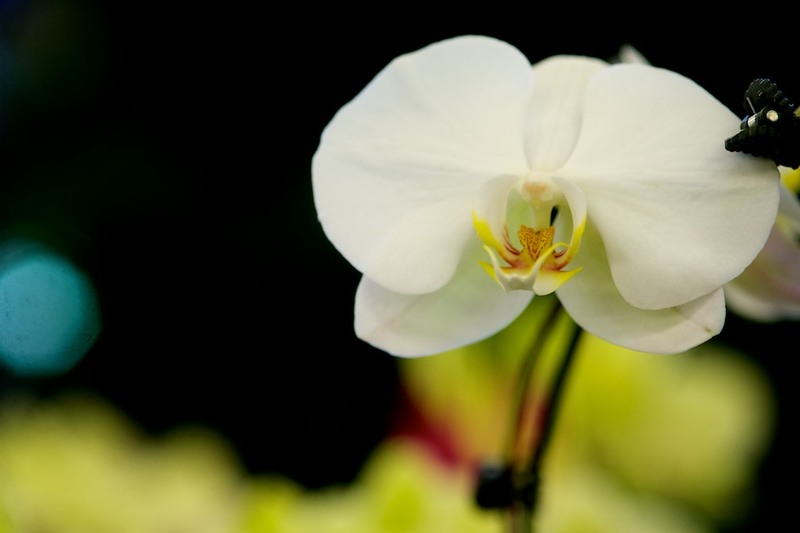 Stop in or call us at (973) 356-9377 to place your order for wholesale to the public flower prices on Roses, Orchids, Lilies, Hydrangea, Amaryllis and much much more.